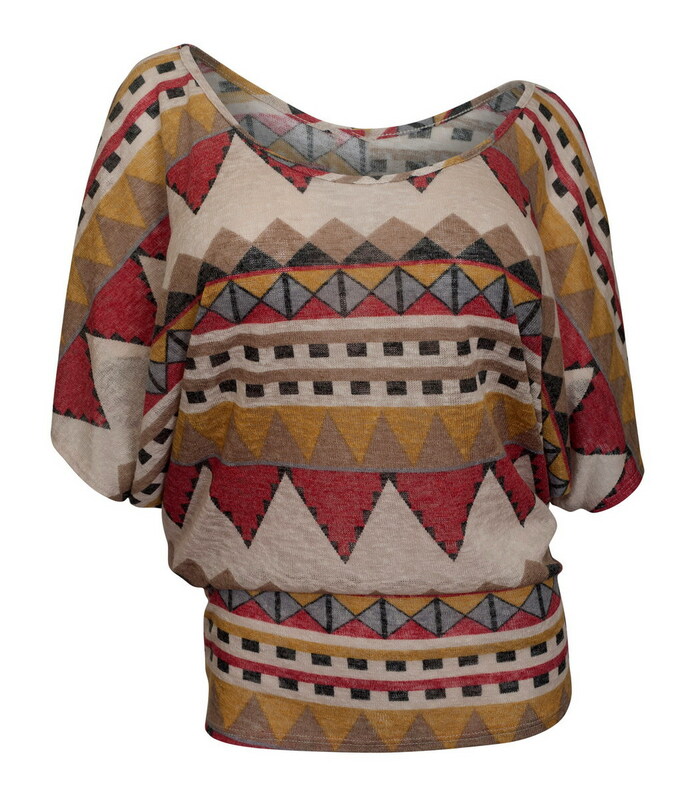 Plus size top features scoop neckline with three quarter dolman sleeves. 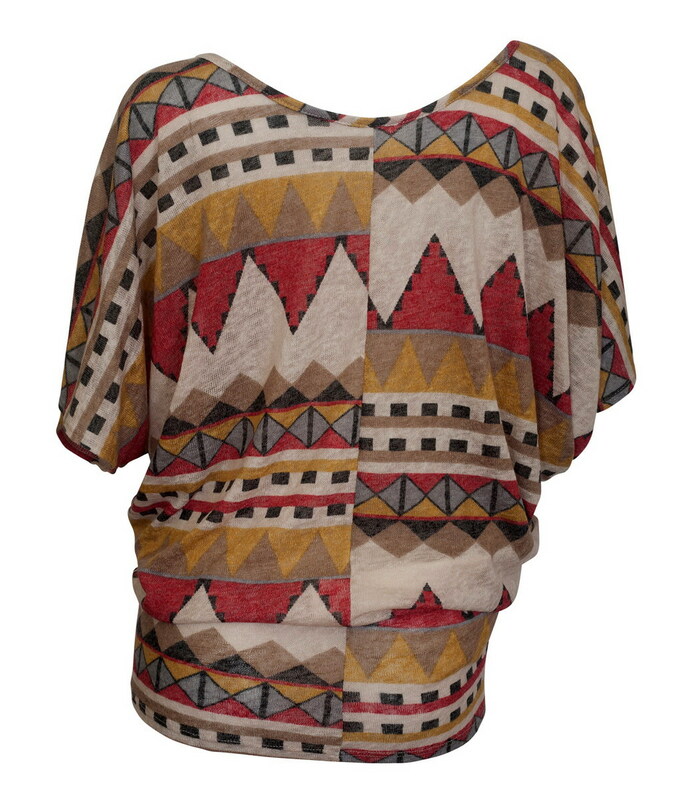 Gorgeous abstract print lightweight knit fabric. Relaxed fit. Available in junior plus size 1XL, 2XL, 3XL.